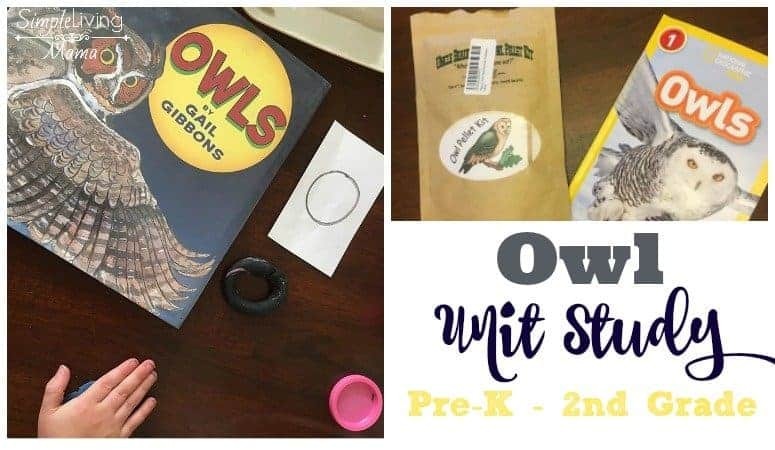 Since owls are my favorite birds, I thought it would only be appropriate to do an owl unit study in our homeschool this year. To be honest, I am having so much fun putting together interest-led unit studies in addition to our work with My Father’s World Adventures. This is the first year that I’ve attempted to make my own unit studies that were not preschool specific. Thankfully, the kids had just as much fun as I did with this one! What’s a unit study without books? We checked out several books. This one we own. 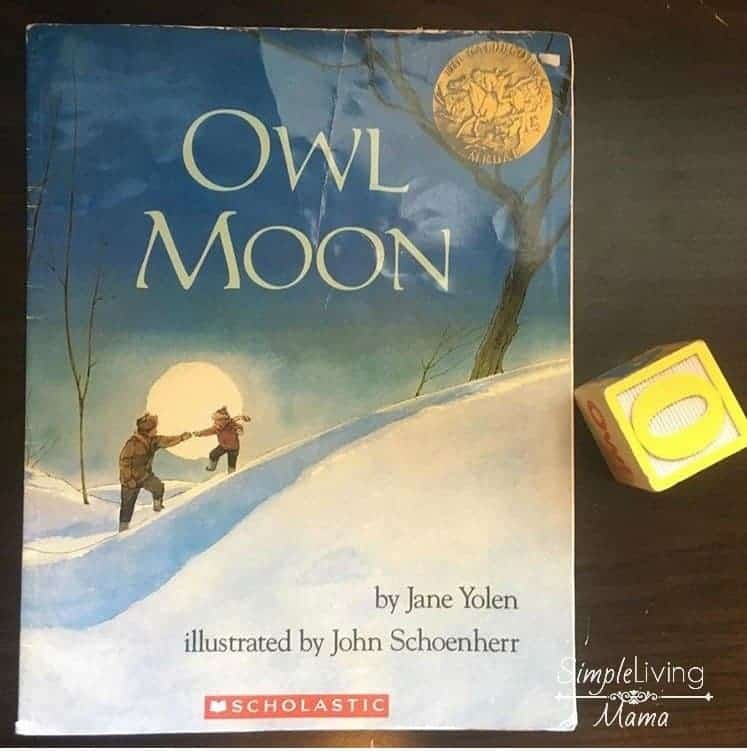 You cannot do an owl unit study without reading Owl Moon. It’s a lovely little book with some gorgeous illustrations. For my preschooler, I introduced the letter O. We used our wooden block to solidify the short “o” sound and then we found all of the O’s on the cover of the story. 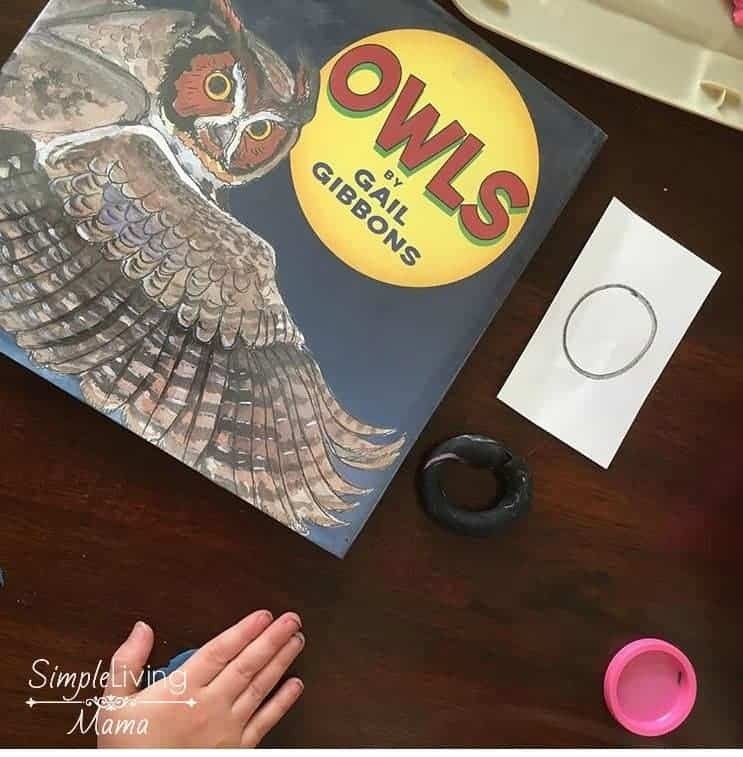 Owl Moon is a great book to use for an art project. Have your child copy a picture from the book and use watercolors to paint it. “Owls” by Gail Gibbons is great for working on owl identification. It is beautifully illustrated with several different species and types of owls. This book is also great for learning the different characteristics of owls. It was one of our favorites! My preschooler also made O’s out of play dough. I just love when I can combine all of my kids in a unit study! I made a set of owl identification cards for us to use in our homeschool. It was a simple set that included pictures of several different species of owls, along with their names. I had no idea that owls made so many different noises! We listened to this YouTube video to learn how owls sound. The owl pellet dissection was such a fun experiment! 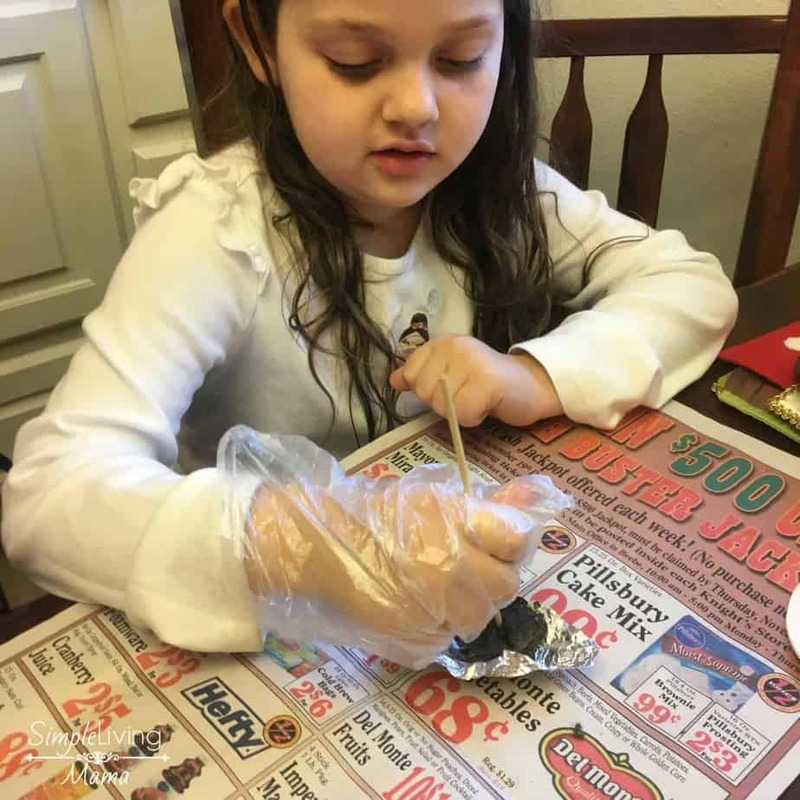 I ordered an owl pellet kit from Amazon and each child got one to tear open. Our owl pellets came from a barn owl. We learned that the barn owl eats little rodents and we were actually able to pick out a skull in each one of our pellets. Here are some more fun owl unit study resources! 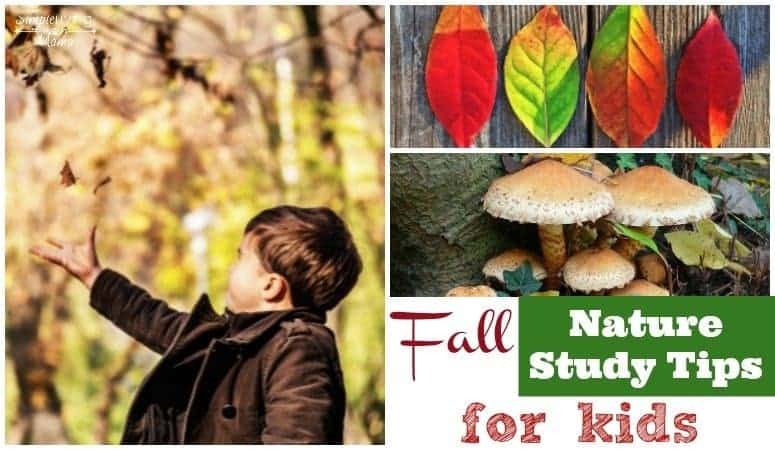 What are some of your favorite unit studies you’ve done with your kids?